Wow! I have taken quite a break from blogging. A lot has been going on since the new year has started. 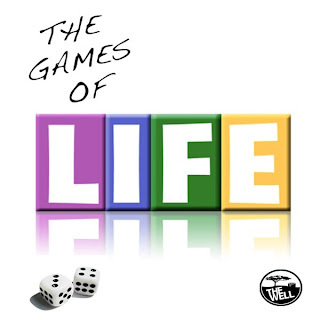 We started a new sermon series in January called "The Games of Life". Each week we have been walking through a different game and seeing the connections between these games and our lives and then going on to explore the connections between our lives and God. It has been an incredible journey! Here is the list of games that we have gone through. Week 15: ??? You will have to be there to see!